For the first time since Final Fantasy VI (III), a Nintendo system is getting an entry in the numbered series. 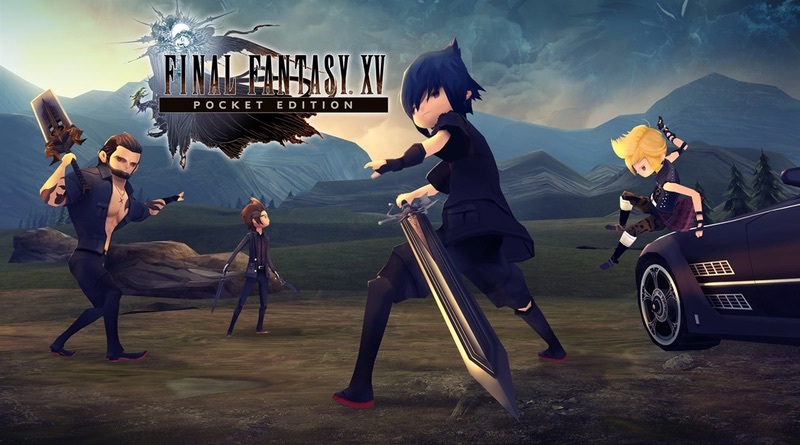 But even that’s not the full truth because Final Fantasy XV Pocket Edition HD isn’t exactly your father’s FFXV. No, this is the chibi-fied version that came out on mobile phones. Granted, the visuals have been upgraded a bit and the game does feature full voice acting during key moments. The game is already available on the Xbox One and PS4 digital stores. No word on an exact release date for the Switch version, which is “scheduled for release soon”.